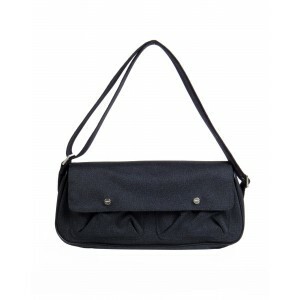 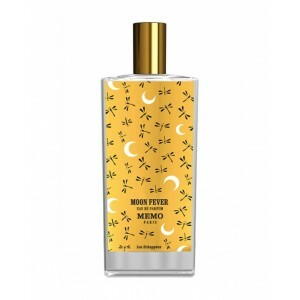 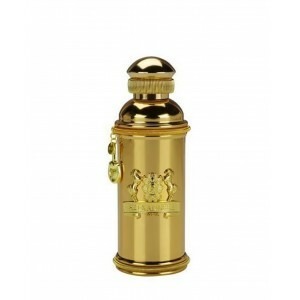 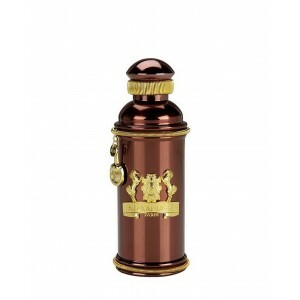 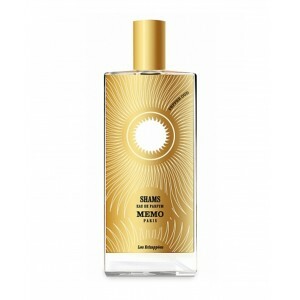 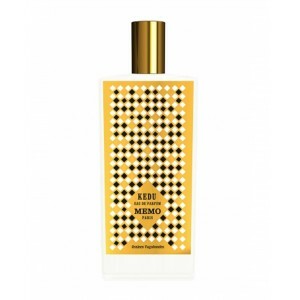 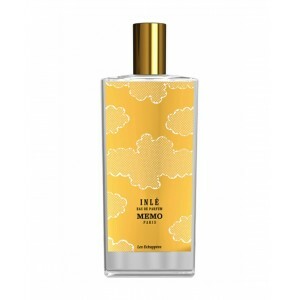 Memo Paris perfume French leather 75 ml. 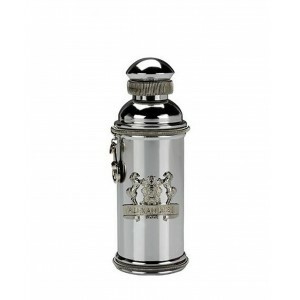 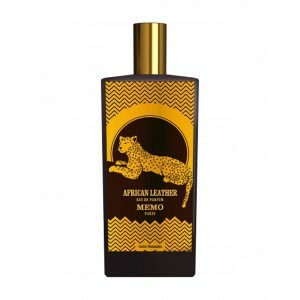 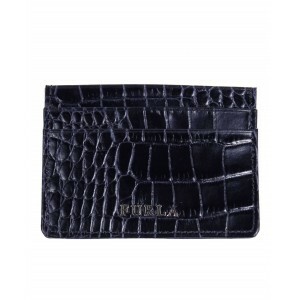 Unisex fragrance that can be placed in the leather group. 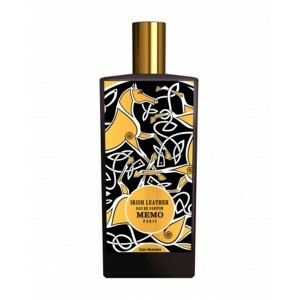 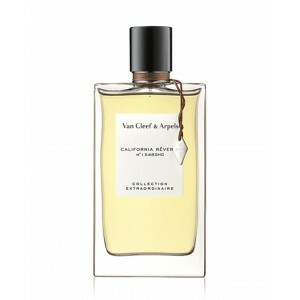 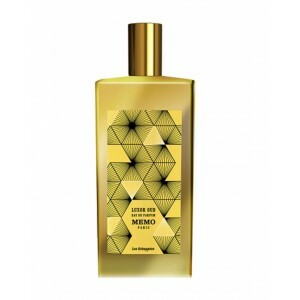 Notes: lime, pink pepper, clary sage, juniper, rose water, resin, cedar, vetiver, white musk, suede.